It's finally Spring, which means Honors Week and Fall course registration. Don't miss the Asian Studies lecture and awards presentation tomorrow (April 1). Look below for specific details, and talk to the Director of Asian Studies at asianstudies@as.ua.edu to learn more about becoming an Asian Studies minor. 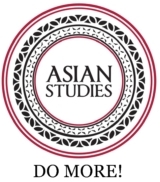 The Asian Studies Research Award and Outstanding Student Award will be presented at the Asian Studies Honors Lecture April 1 at 3:30 in Woods 115. Dr. Nikhil Bilwakesh from UA's English Department will present his lecture "W.D. 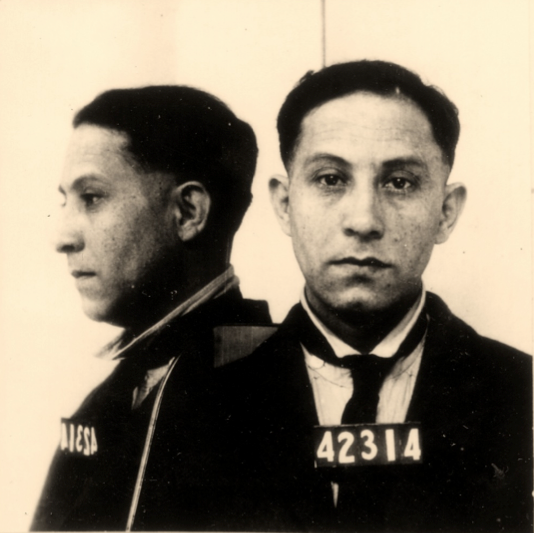 Fard and the Unincorporated Margin of South Asian America," arguing that Fard's ideas, via Elijah Muhammad's writings, offer one of the most creative literary negotiations of race and geography in early twentieth-century Asian and Asian American studies, with a legacy in the work of rap artists like Nas and Rakim. A reception will follow the lecture and awards. It is time for fall registration. 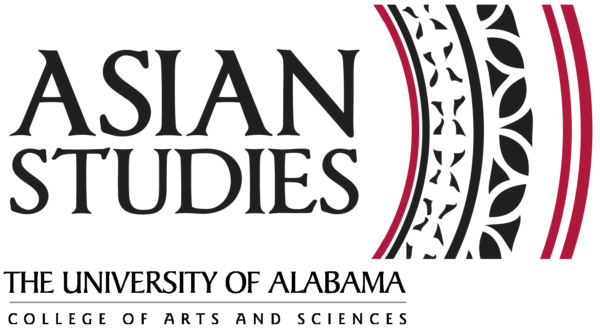 The list of courses that count towards the Asian Studies minor is now available at asianstudies.ua.edu. We anticipate adding more courses as the fall semester approaches, so check back for even more options for studying Asia at the University of Alabama. Two courses in History that fulfill the general introduction requirements for the Asian Studies minor have a new number. 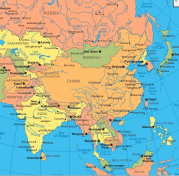 HY 113 Asian Civilization till 1400 (formerly HY243) and HY 114 Asian Civilization since 140 (formerly HY 244). Copyright © 2014 University of Alabama Asian Studies, All rights reserved.